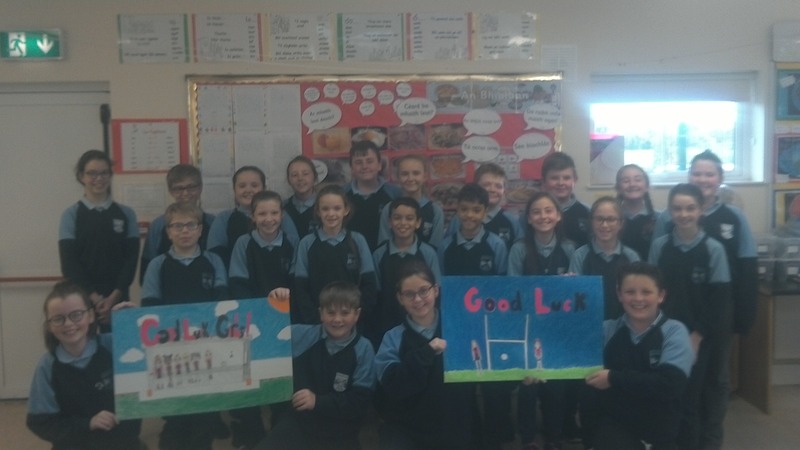 The staff and children from Carlanstown NS wish all the players on the St. Michael's Ladies Team the best of luck in the County Final this weekend. Many of the players are past pupils and we are incredibly proud of the their achievements! 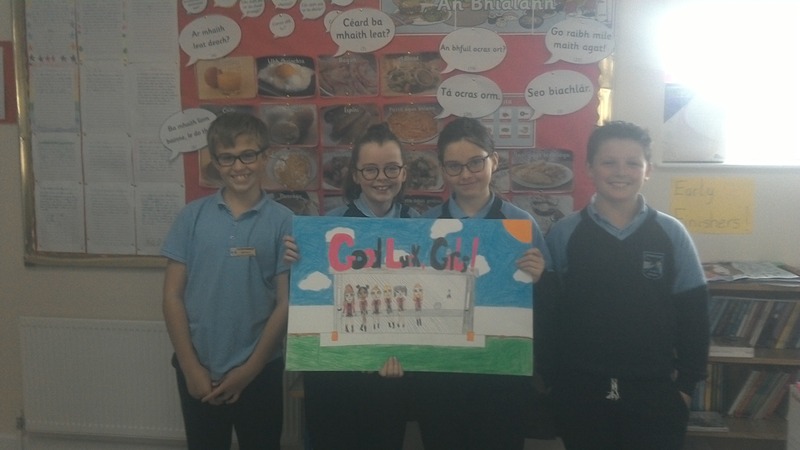 Beir Bua!